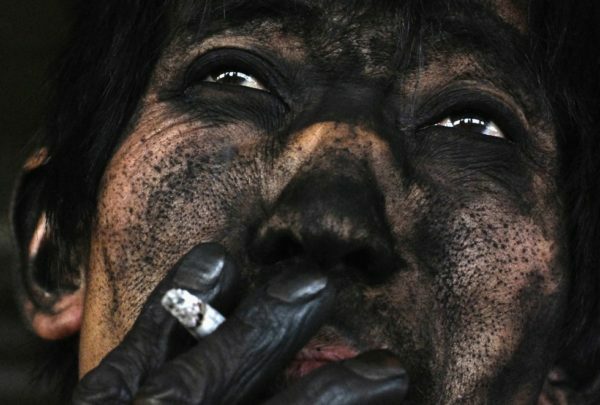 29 MESMERIZING Photos From The "Magnificence" of The Human Race! 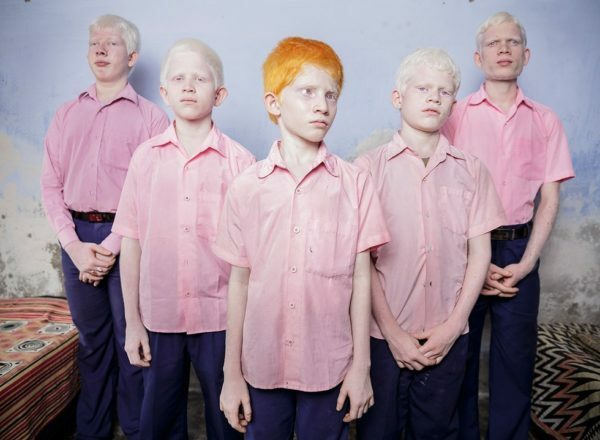 29 MESMERIZING Photos From The “Magnificence” of The Human Race! The true magnificence of humanity is by what we create together, and to understand this we need to see the complete specter of he human spirit. These are one of the most beautiful/touching/powerful images from all around the globe that will put a lot of things in perspective. 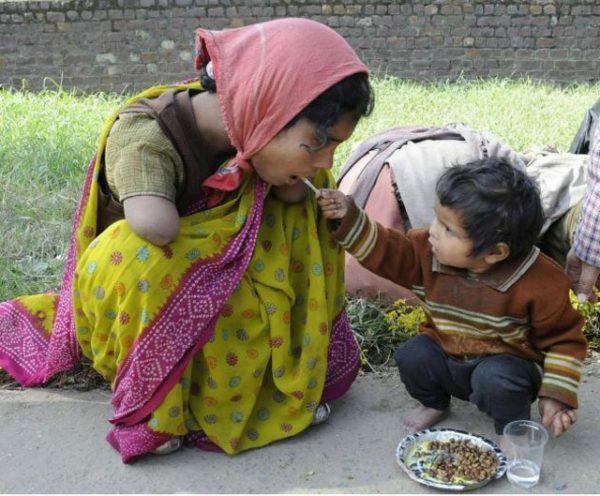 A handicapped mother being offered food from her child. The powerful bonds between a mother and a child. 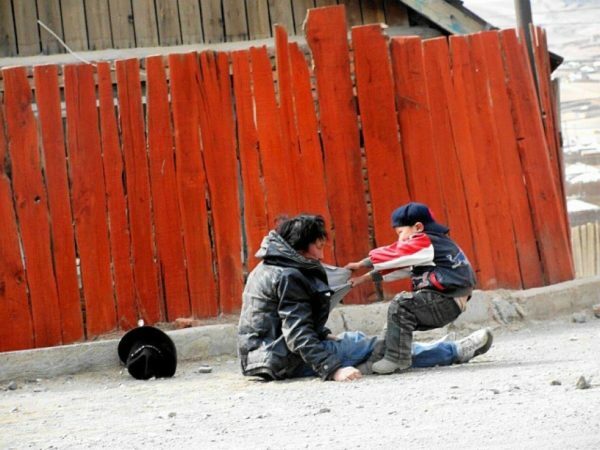 Alcoholic father and child. Most times, children are the ones that clean the mess of the grow ups. 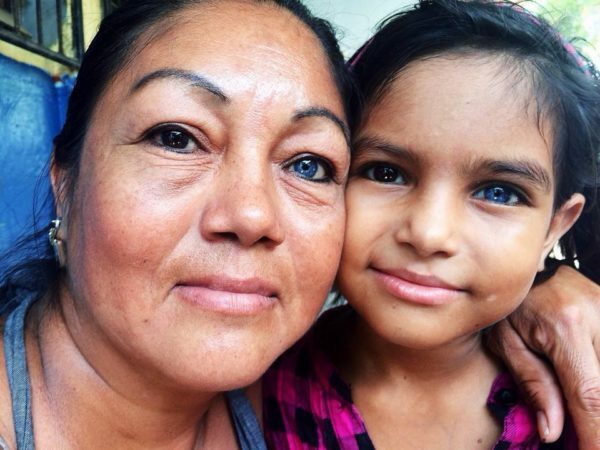 Mother and daughter with similar unusual eye colors. 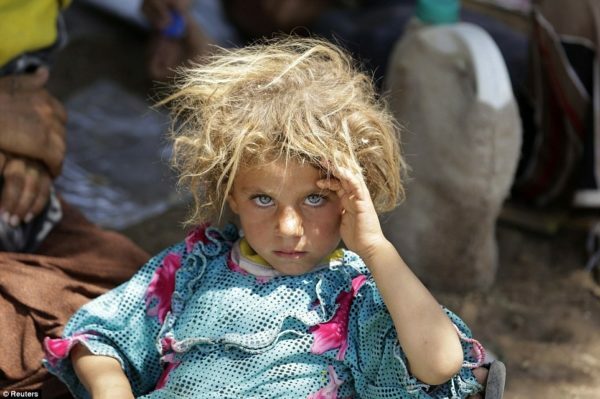 A minority girl from the Yazidi sect in Iraq. 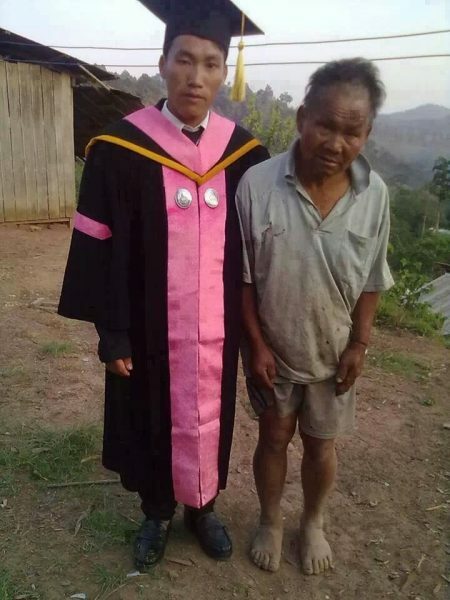 A poor farmer with his college educated son. 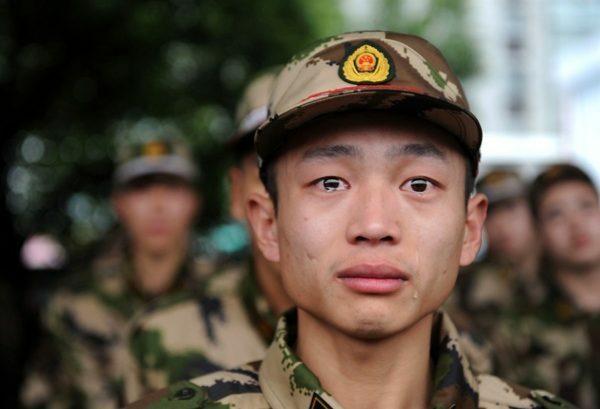 The sacrifices we make for our loved ones are proof for the goodness of humanity. 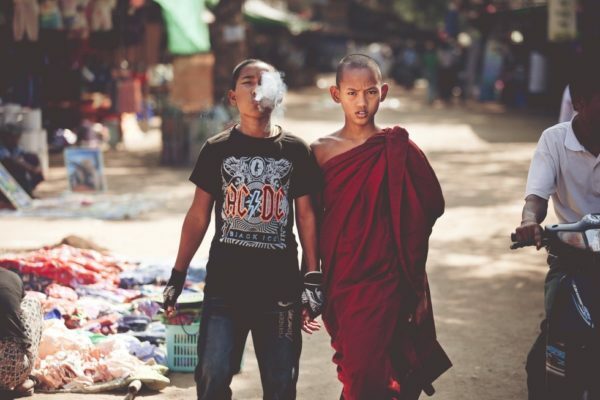 A monk and his brother. 2 extremes bonded by the power of family. Burning Man Festival, Nevada. The depths of mystery in humanity is enchanting. 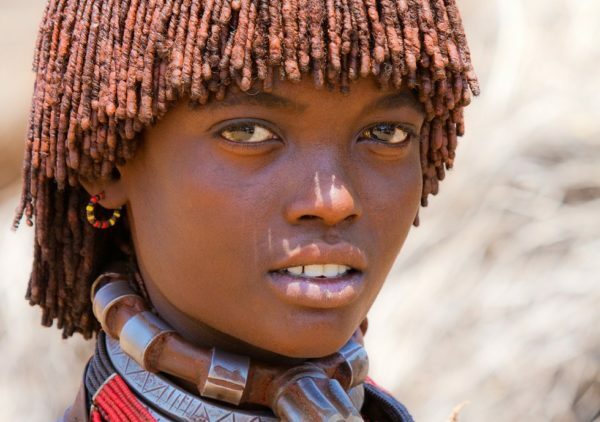 Girl from the Hamer tribe in Ethiopia. 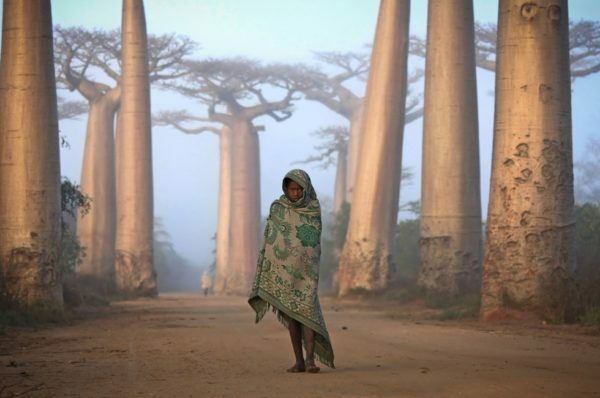 Malagasy girl among the Baobab trees. 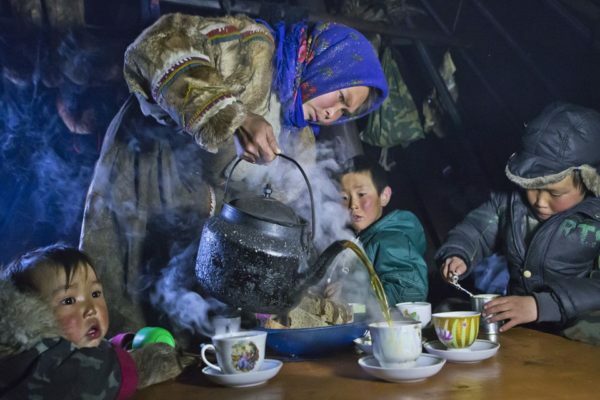 Tea time on the Yamal peninsula. 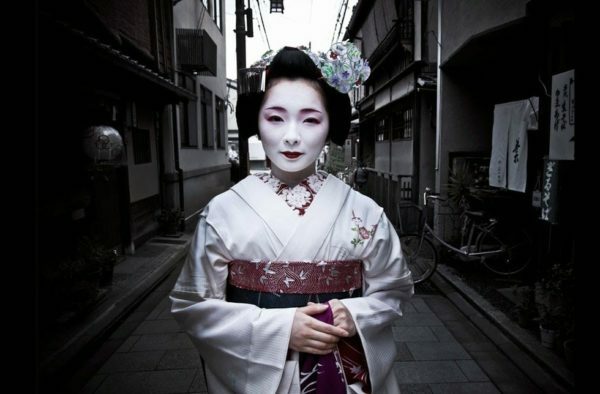 There are countless different cultures, different way of doing things, different normals. 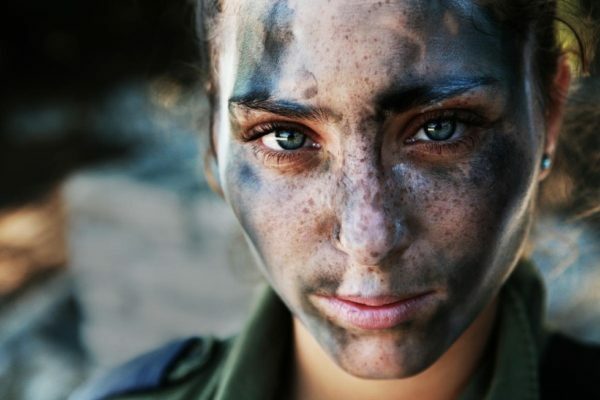 18-year-old IDF soldier in full gear. A dangerous beauty. 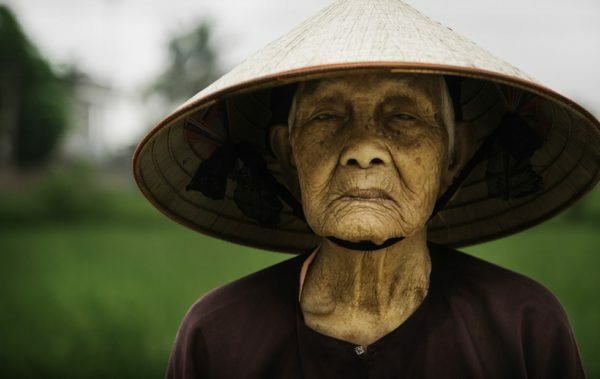 Rice farmer in Vietnam. Impenetrable wisdom of elder farmers who understand the ancient ways of honoring mother Earth and the divinity of making our own food. 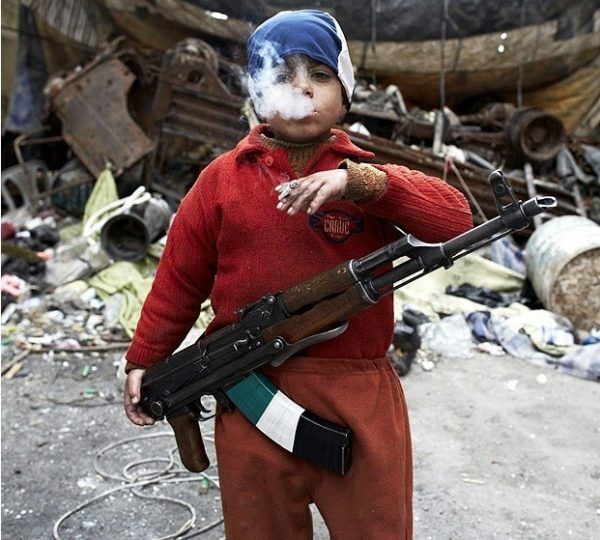 7-year-old Syrian rebel. We are shaped by the society we are born in. We grow. And we fight for a better world. Mother and son with beautiful eyes. We are our own angels. 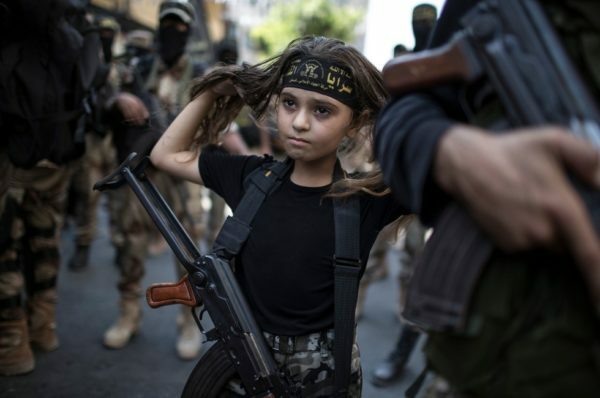 A Palestinian girl armed among militants. Sometimes our unawareness can destroy the purity and the innocence in our hearts. We can become our own demons. 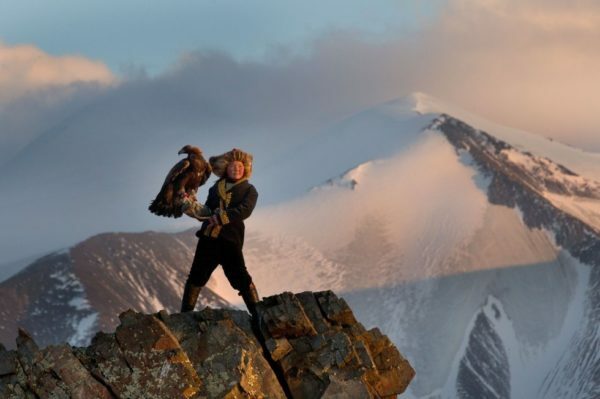 13-year-old eagle huntress in Mongolia. We have developed incredible abilities in order to survive in different places. 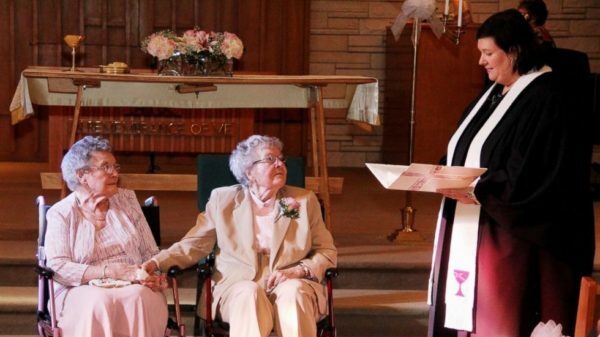 Iowa couple marries after 72 years of being together. The love we feel for each other knows no boundaries. 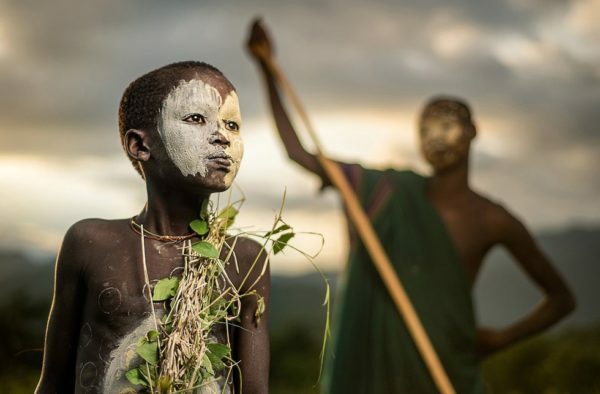 A boy from the Suri tribe of Ethiopia. We believe in many things. 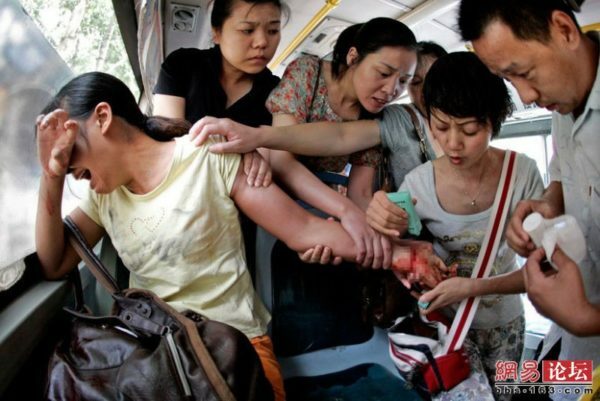 Bus passengers attempt to rescue a passenger attempting suicide. The one thing we all have in common is the fact that we all want to help one another. 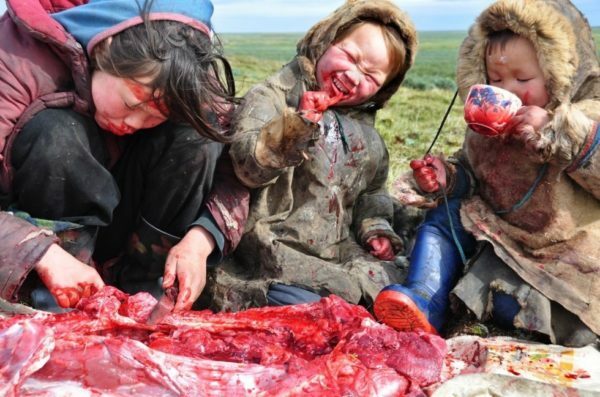 Family meal in Siberia. Our cultures shape our spirit. 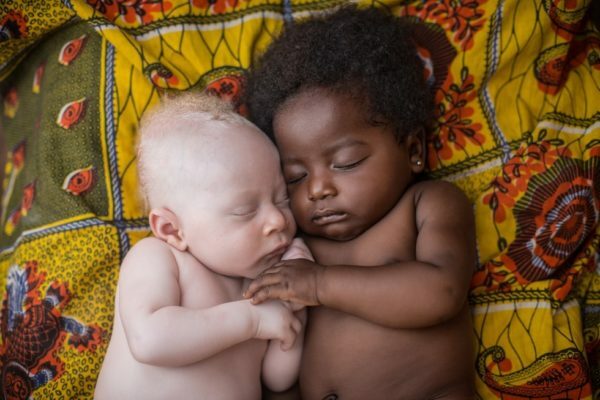 3 weeks-old newborn with albinism happily sleeping with his cousin in Kinshasa. We are born knowing no differences. Only love. Girl who survived 11 days alone in Siberian forest. We are stronger than we look. 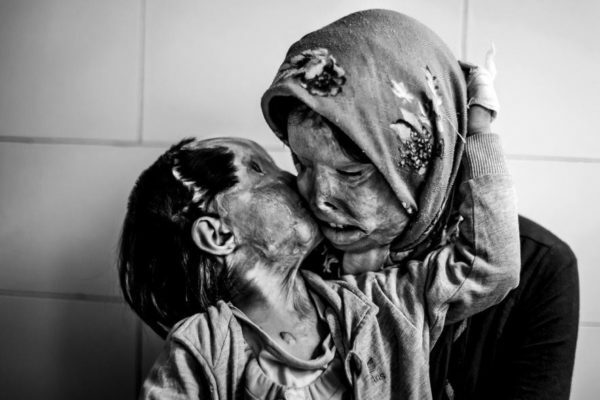 Mother with 3-year-old daughter. Both were attacked by husband father. Sometimes we do horrible things. 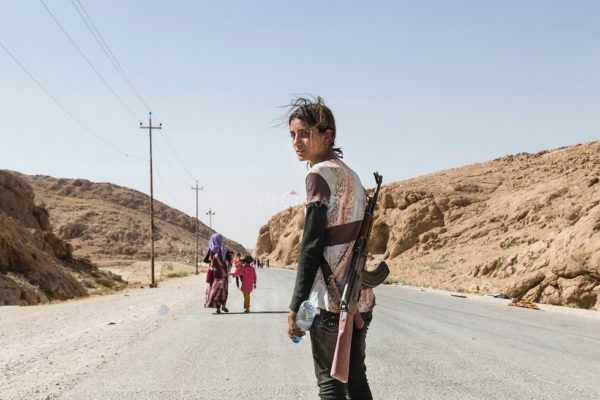 Yezidi girl carries an assault rifle to protect her family from ISIL. Sometimes we do horrible things to protect our loved ones. 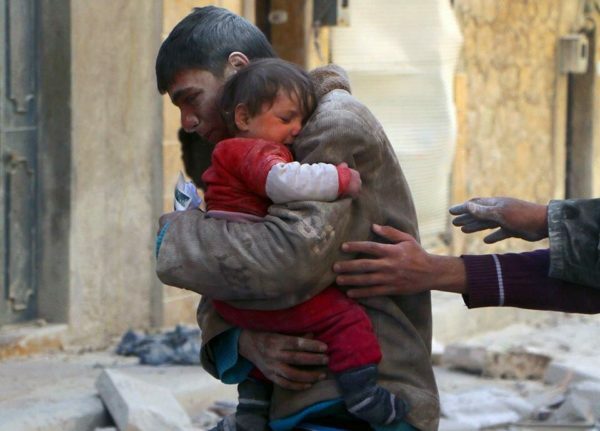 A boy rescues his sister from Syrian rubble. No matter what game the politics play, this is what’s real! This thing you sense looking at this image! That’s what matters, that’s the only thing that ever mattered! Sometimes we are blinded to it. Sometimes we fool ourselves that there are more important things. But in the midst of everything, this is where heaven and earth meet!